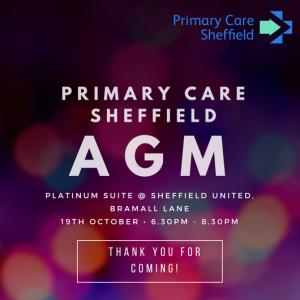 The PCS AGM was held on Wednesday 19th October at Bramall Lane, where we presented detail regarding the 2015-16 accounts and outlined the current company activity. We also outlined our thoughts regarding the growth of the company over the next 2 years. We thank those who attended and contributed to a useful discussion (please find a copy of the presentation below). The key action is for the PCS team to be as visible as possible at locality, neighbourhood and practice forums, in order to ensure our shareholders know what we are doing and can help us be as effective and successful as possible. The meeting also heard that PCS had a very successful first year, securing and delivering the PMCF programme with very positive practice engagement. PCS is particularly proud of the amount of resource which was invested in practices. 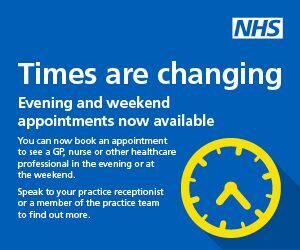 Furthermore the GP Access Fund has now enabled the continuation of the GP satellite services. In addition to this PCS has now started delivering the CASES programme of elective care re-design – again with overwhelming engagement by GPs. By using PCS’s infrastructure, practices are demonstrating how primary care can be delivered at scale and are showing a commitment to being a major part of the system change which is already in progress. The PCS staff team now includes 3 lead clinicians, 3 senior managers, a number of support staff and a team of 20 Peer Reviewing GPs. Other practice staff have been involved in adhoc work, and PCS is always keen to encourage clinicians and managers across the city to play an active part in our work if they have any capacity so to do. Following the presentations, the discussions focussed on neighbourhoods as the key to primary care sustainability and the role which PCS could play in making neighbourhoods successful. Good communication with practices are needed to ensure everyone understands not only what PCS is doing, but how it can support other developments on behalf of practices. New contracting models need to be used if they can support sustainability. PCS’ model of delivering services in partnership with practices is the best means of supporting and developing primary care. The partnership with the Care Trust is an important strategic development. PCS’ offer to practices in terms of partnership or infrastructure support needs to be developed further – it is important to keep local ownership of primary care. It was agreed that PCS needs to ensure a presence at all practice forums – locality, neighbourhood, and city-wide – as well as promoting the availability of PCS staff for practice discussions if requested. 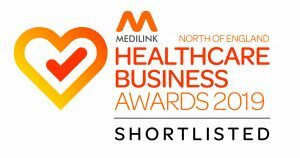 It is our aim to continue to act on the feedback we receive from our shareholders and work with you to improve primary care in Sheffield.